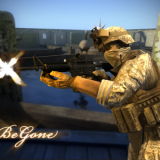 Hey there people! 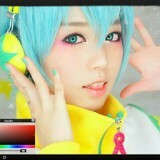 How are you all today? 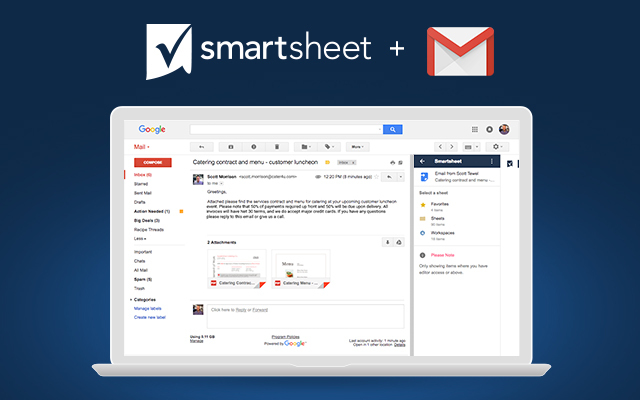 We finally have Smartsheet for Gmail available for download. If the name rings a bell, well that’s good and if you do not know anything about it, you are on the right site. 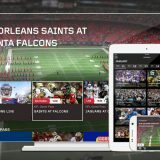 We like using this app a lot more than we thought we did and I’m pretty sure you’ll also like it after we explain more about it. So generally speaking, Smartsheet keeps track of your important emails and ensure pertinent information is accessible to stakeholders in the context of the work you’re doing. 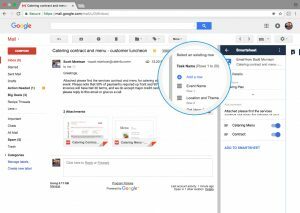 Now you can add emails and attachments directly to a specific row in a sheet without leaving Gmail, enabling you and your team to quickly find approvals and other crucial emails for easy reference. 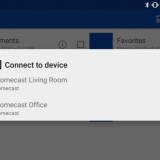 You can also import Google contacts from Gmail to Smartsheet to easily share projects. 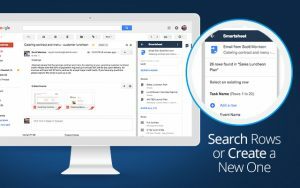 Smartsheet for Gmail userscan install the add-on for themselves and their domain. Desktop users will find it on the right side of the window when viewing an email, and mobile users will see it at the bottom of an email. Give emails context – Add an entire email as a comment directly to a specific row in a sheet. Organize email attachments – Add some or all email attachments to a specific row in Smartsheet. 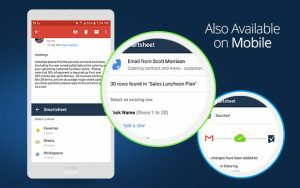 Create new rows from Gmail – Create new rows in Smartsheet from Gmail to add emails and attachments as needed. Edit Smartsheet from Gmail – Select the sheet, row, and cell you want to modify while still in Gmail. 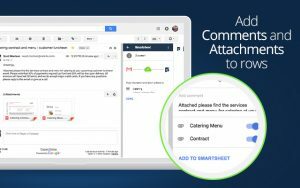 Easy contact management – Import Google Contacts from Gmail to your Smartsheet account.